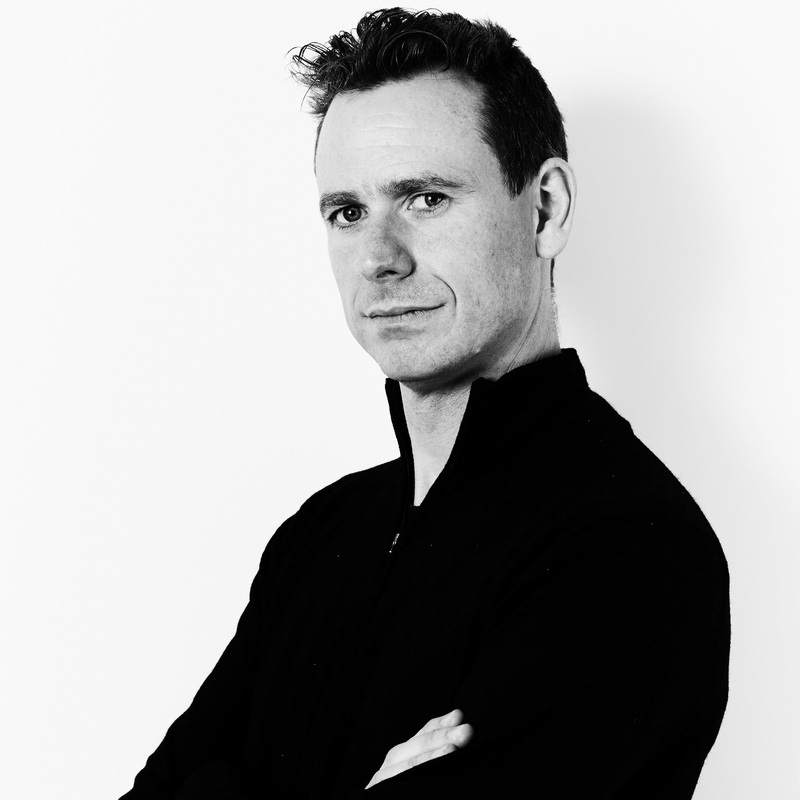 Matt is an experienced, international design professional, whose passion for innovation and ground-breaking design has fuelled success for world-renowned brands with world-leading products and services. He is the creative director behind two generations of British Airways iconic Club World and set the vision for the new Gulf Air cabins. He works closely with B/E Aerospace and was responsible for the creative direction and delivery of Virgin Australia’s new A330 and B777 cabin interiors and seating. Matt leads strategic innovation programmes in variety of sectors, including aviation, automotive, environment and hospitality.